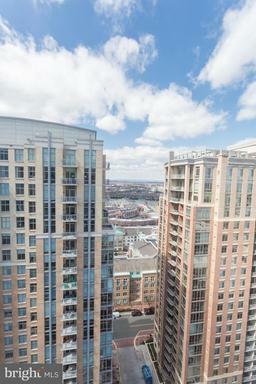 Majestic Views! 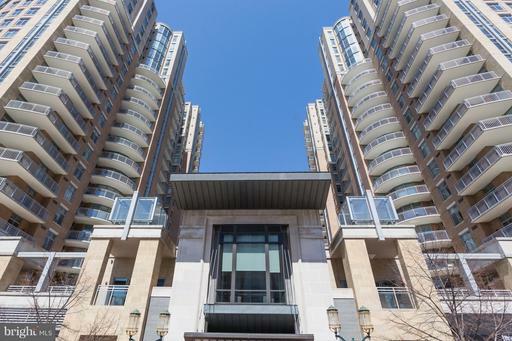 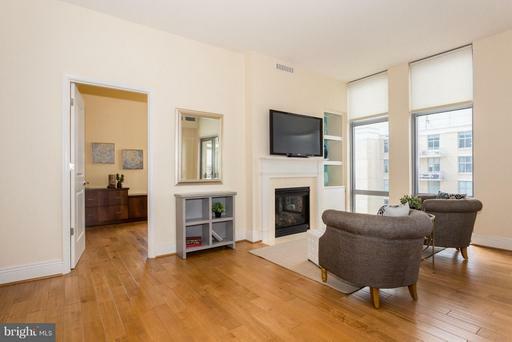 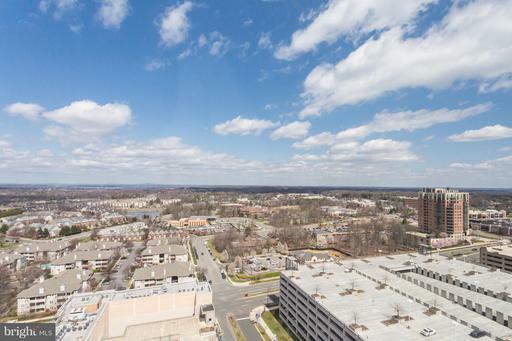 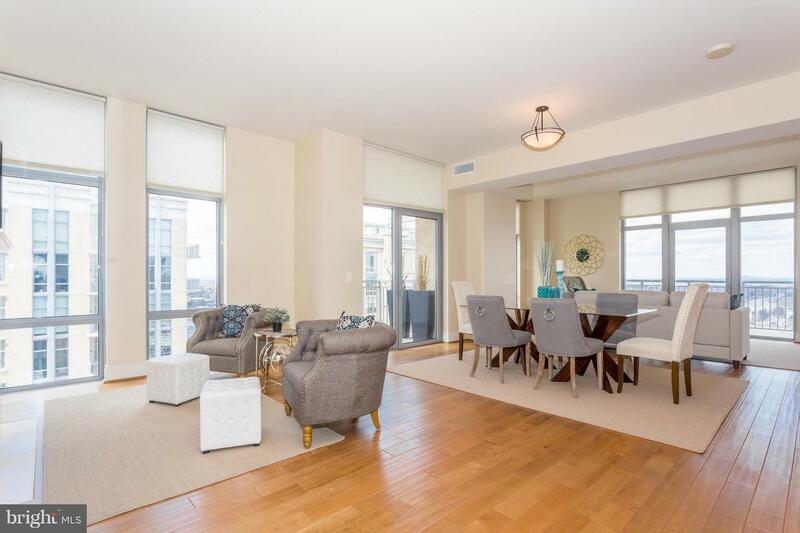 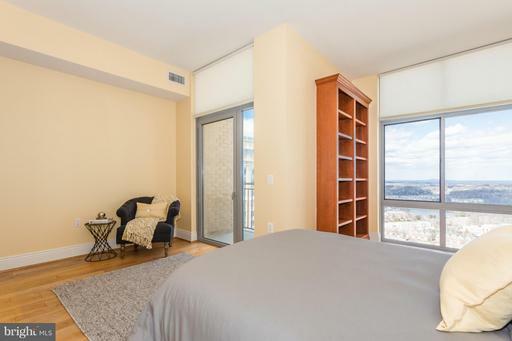 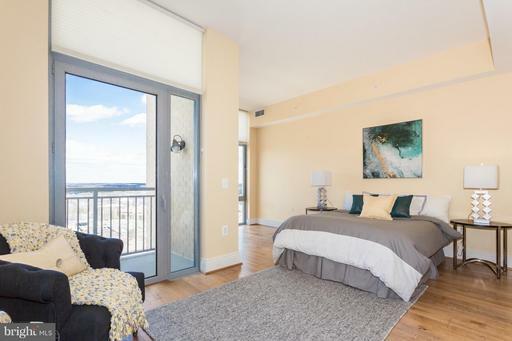 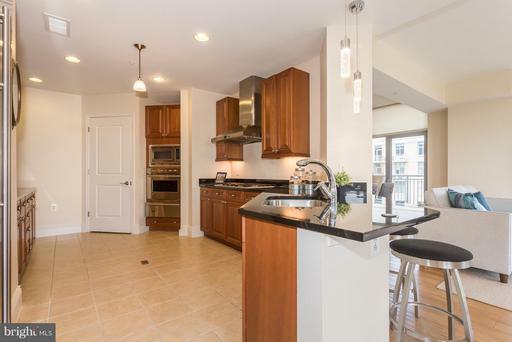 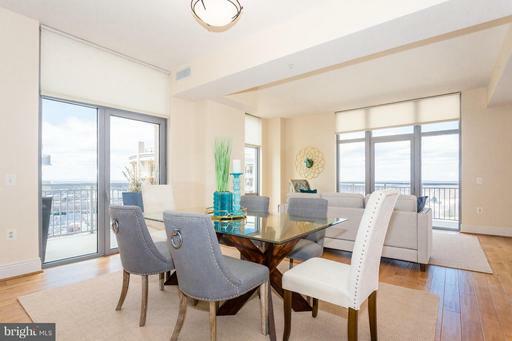 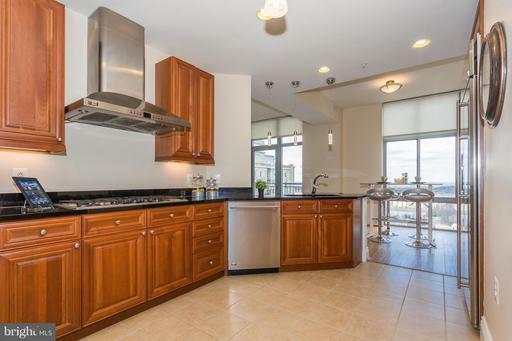 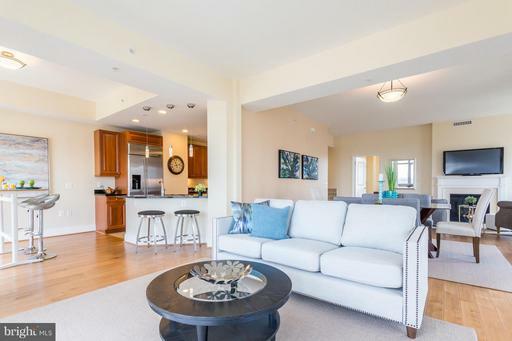 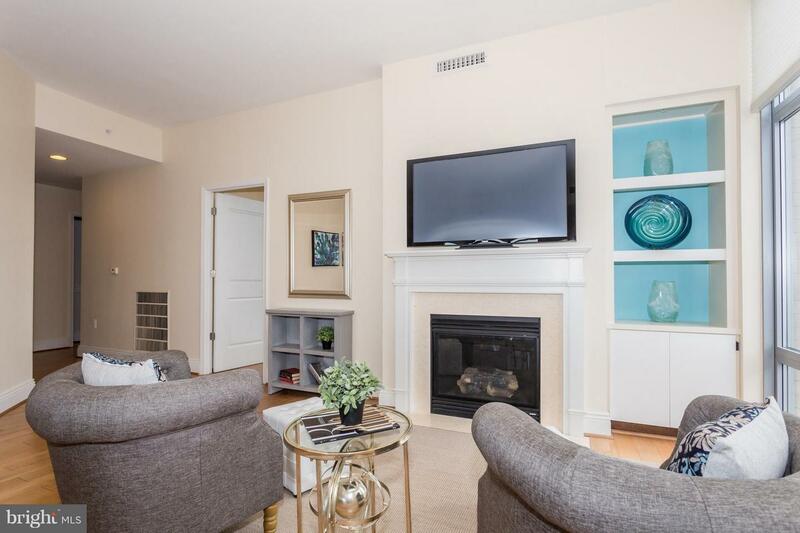 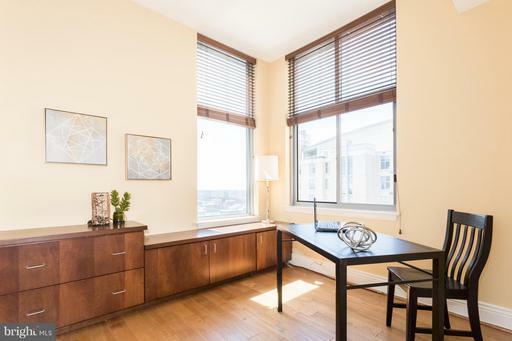 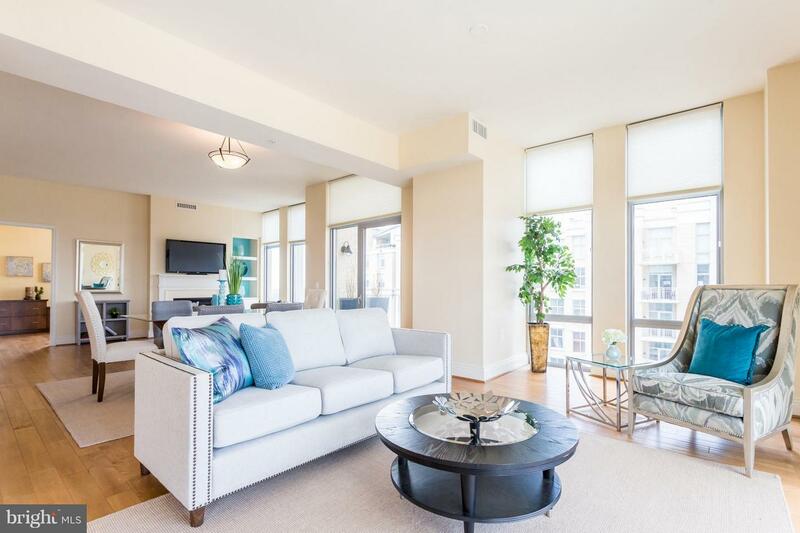 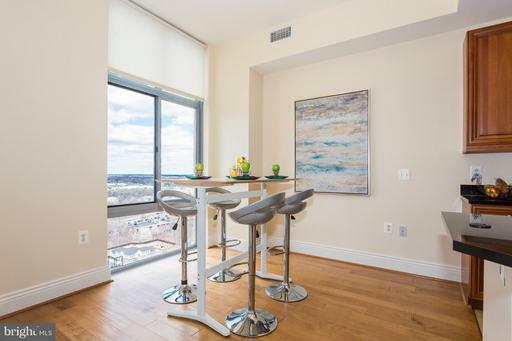 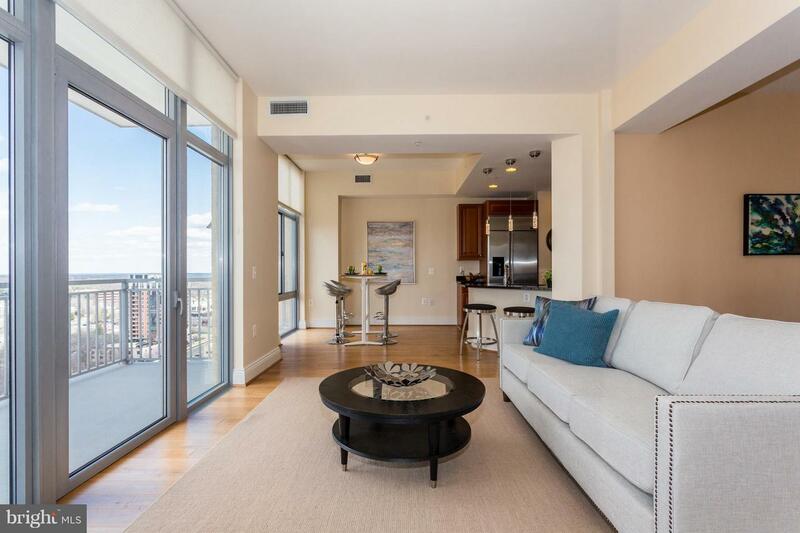 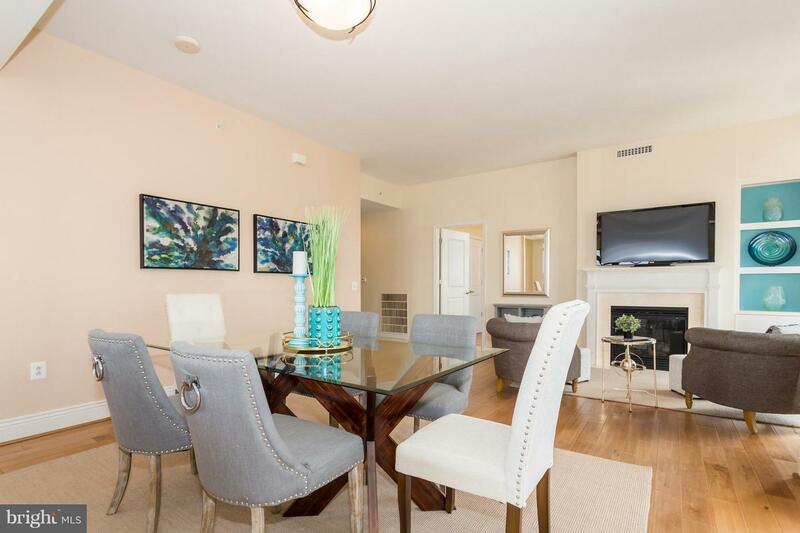 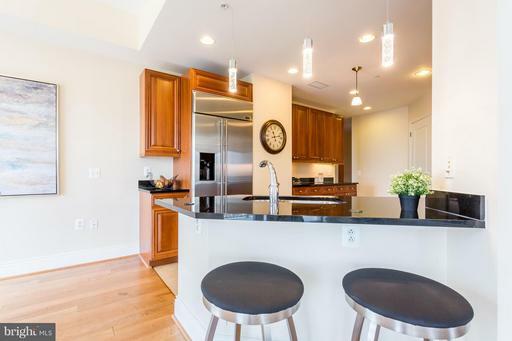 Spectacular corner 3BR 2BATH luxury condo with 2 balconies in the heart of the Reston Town Center. Great Location! 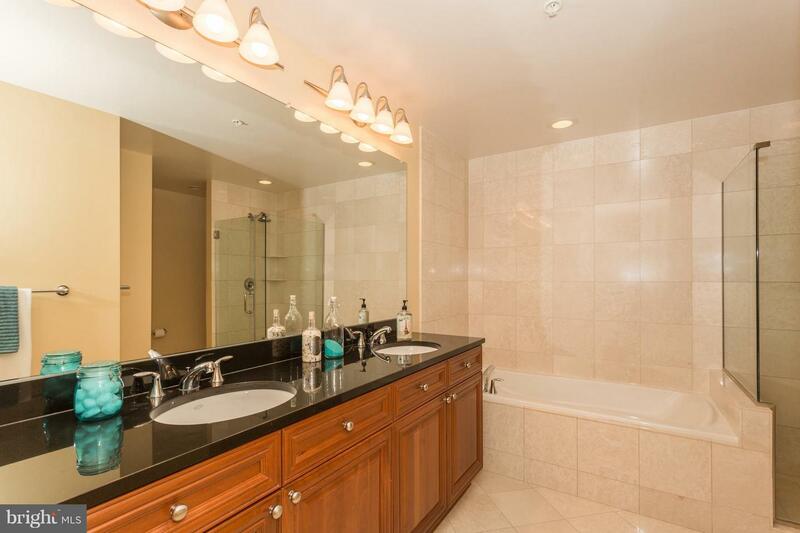 Amenities include pool, gym, parking, party room and movie theater. 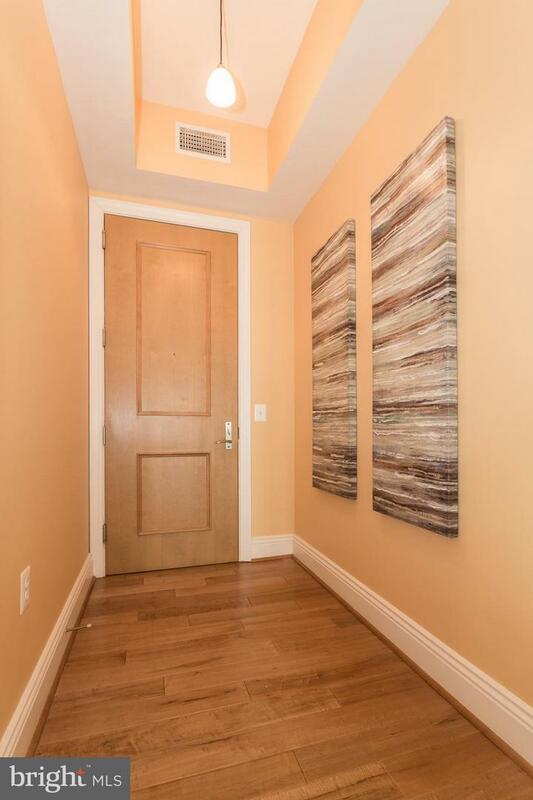 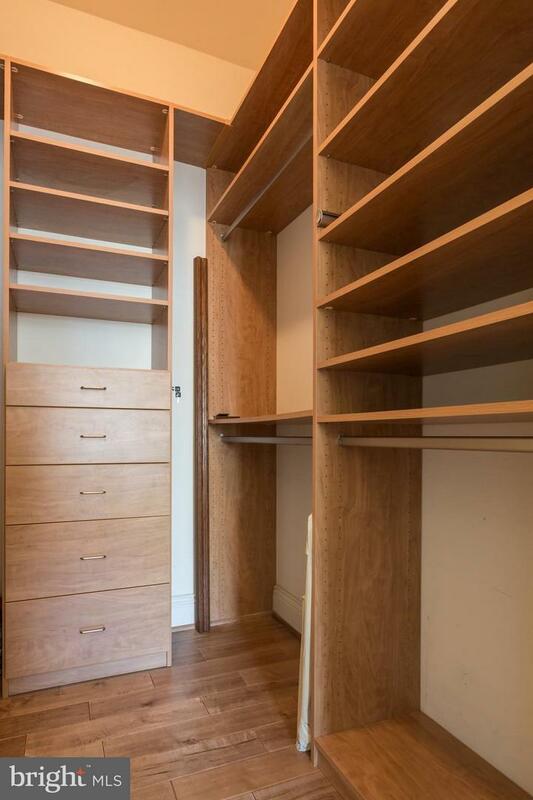 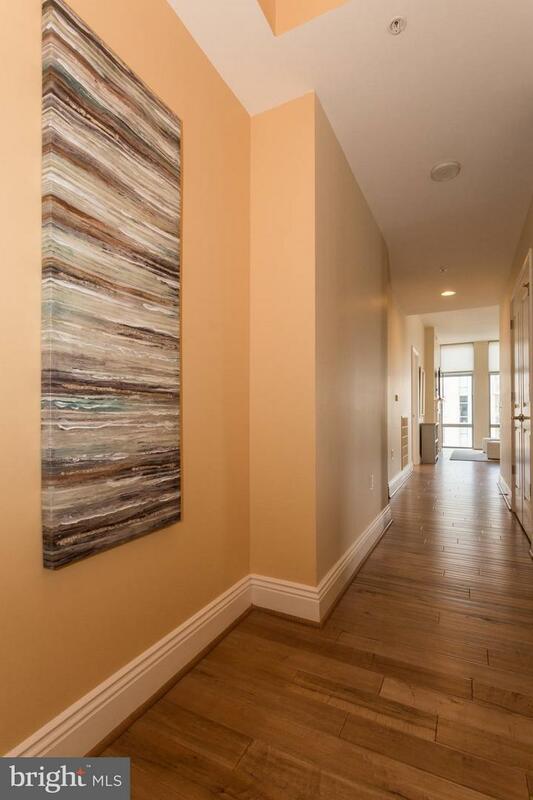 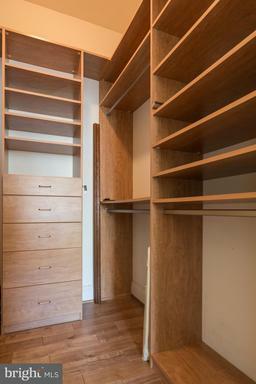 Hardwood floors throughout condo. 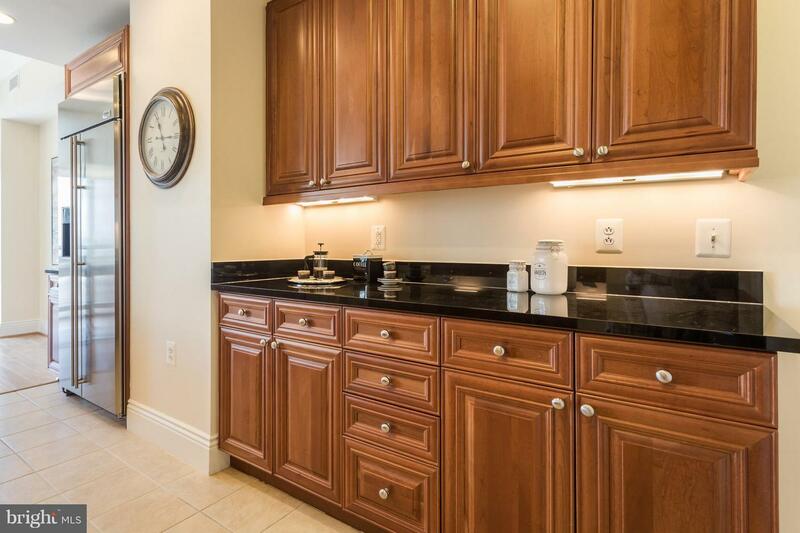 Granite, stainless steel appliances. 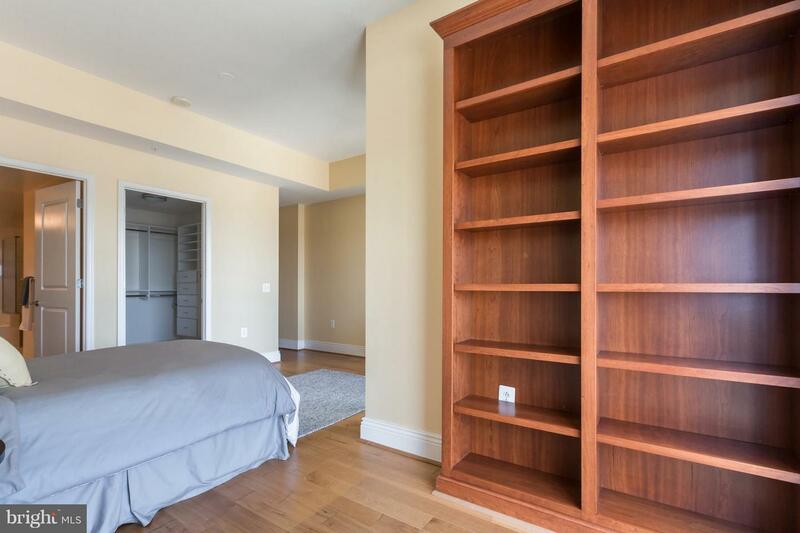 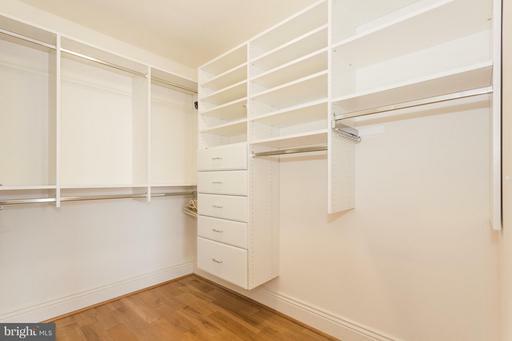 custom built-Ins in den/office. 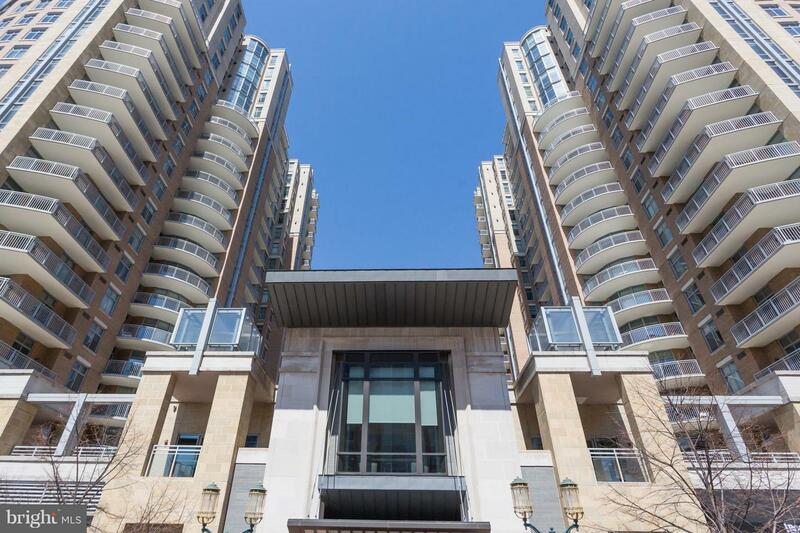 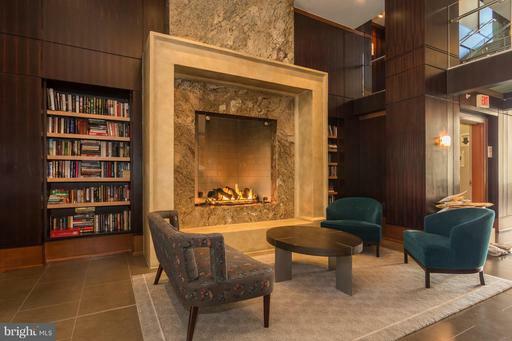 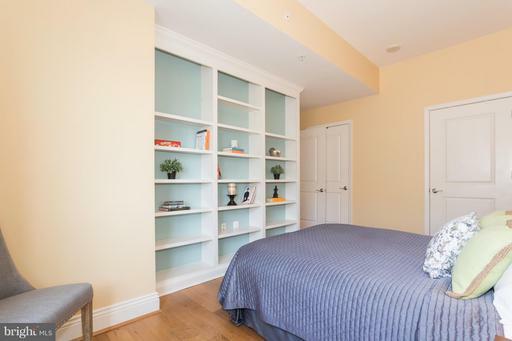 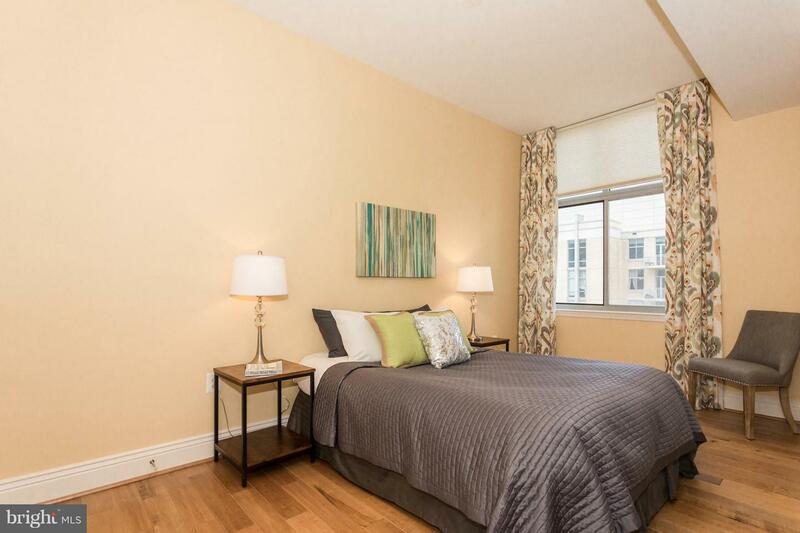 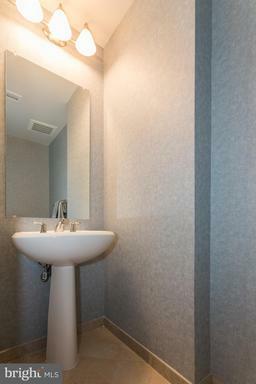 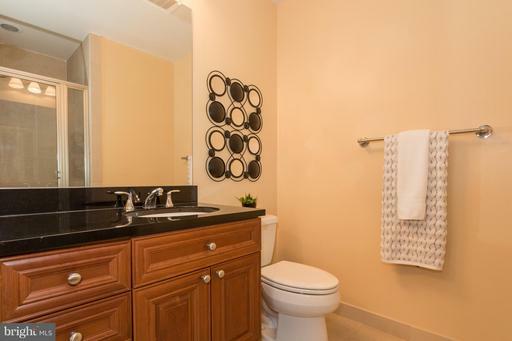 Most luxurious condo at Reston Town Center. 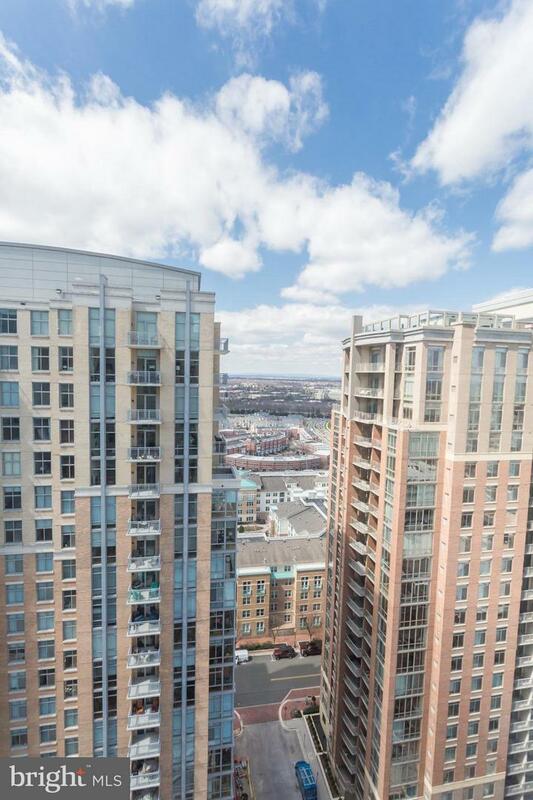 Open Sun, 4/22 1-4 pm. DirectionsDULLES TOLL RD: EXT RESTON PKWY GOING N - LEFT ONTO BLUEMONT - RIGHT ONTO EXPLORER - LEFT ONTO MARKET STREET TO 11990 DEST ON RIGHT.